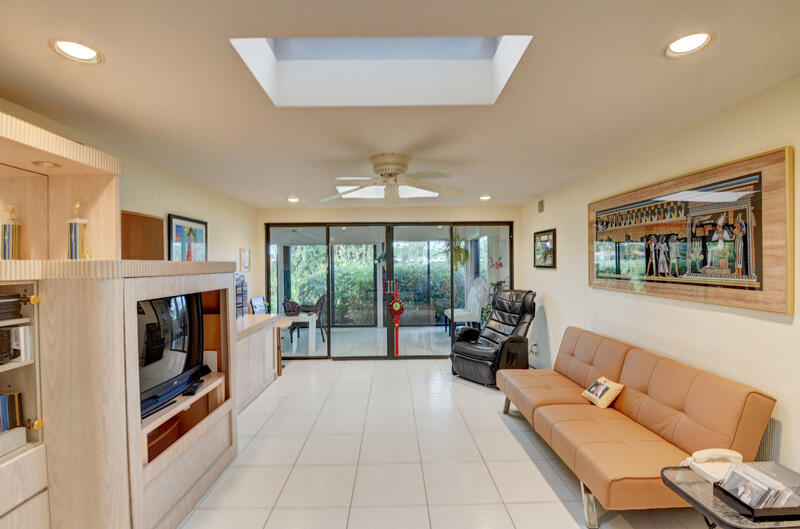 Wonderful 3 bedroom, 2 bathroom villa with a garage overlooking the golf course. 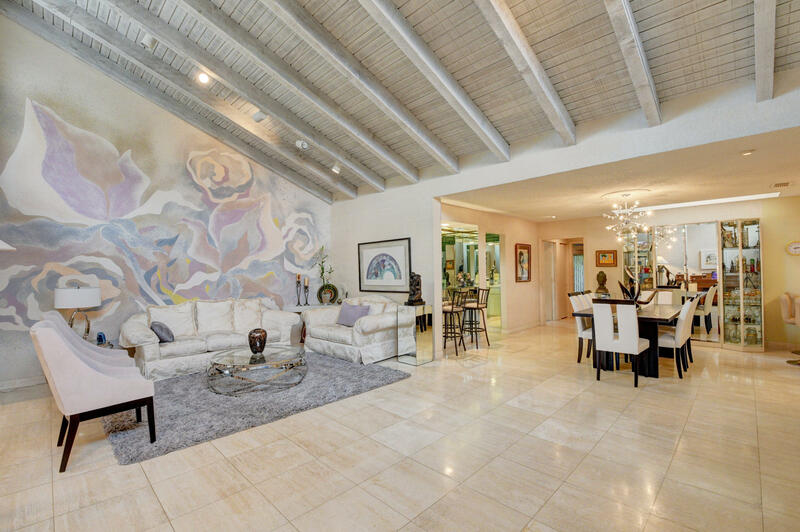 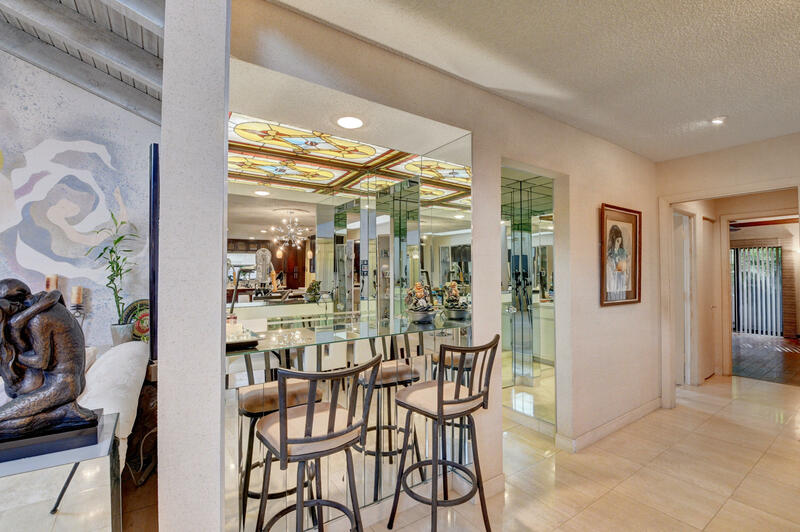 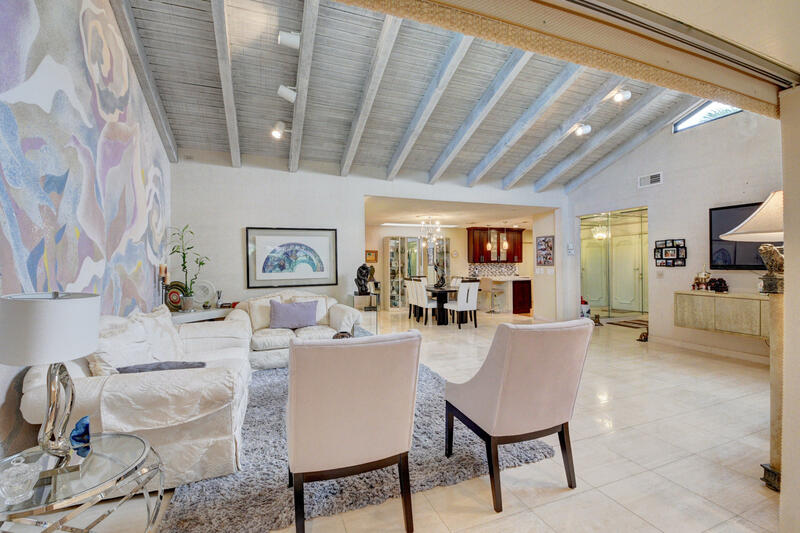 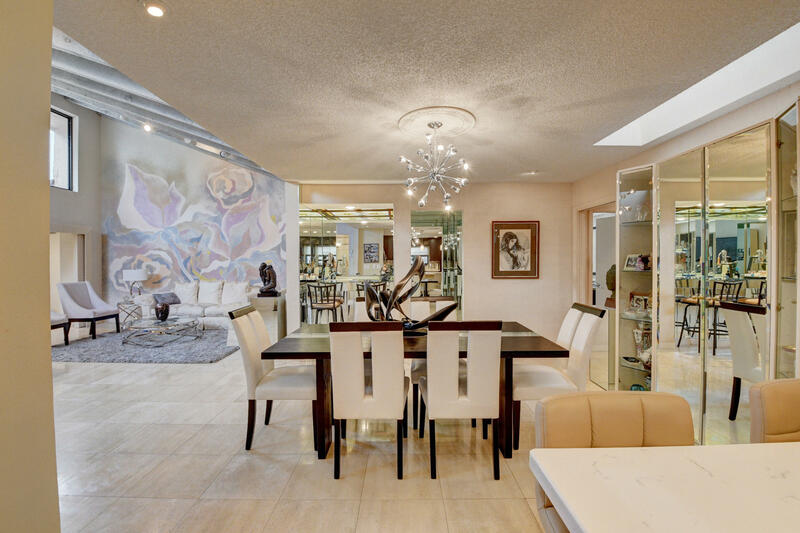 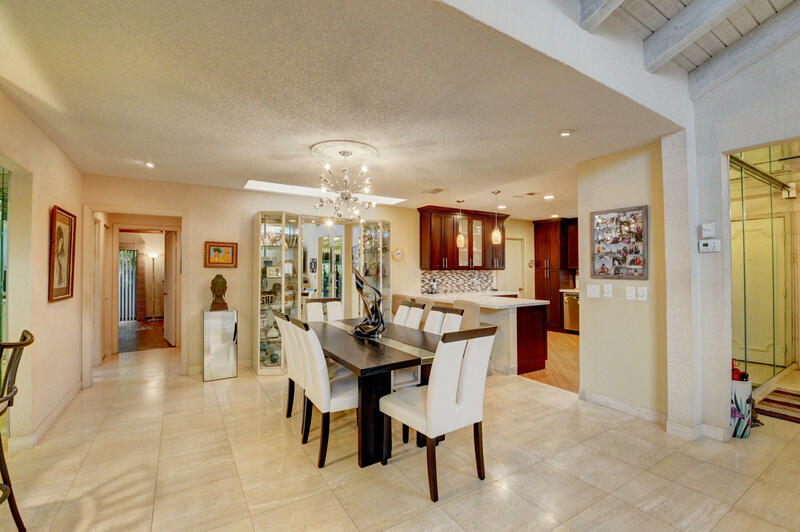 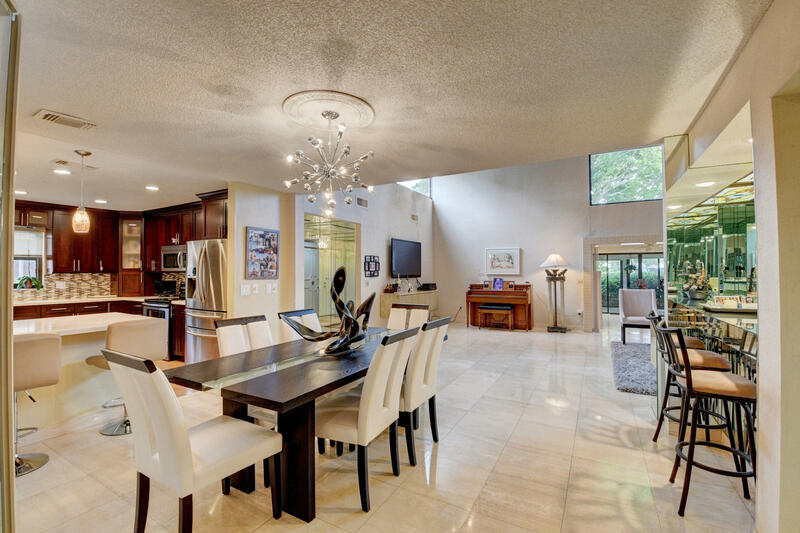 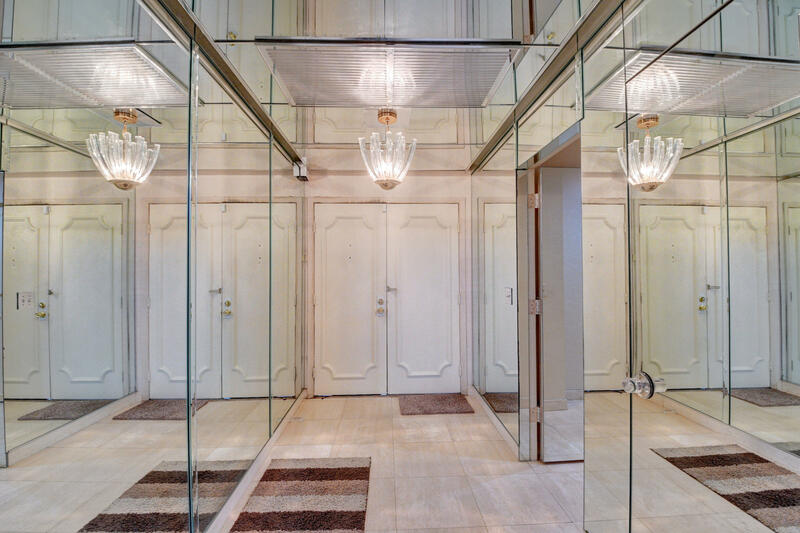 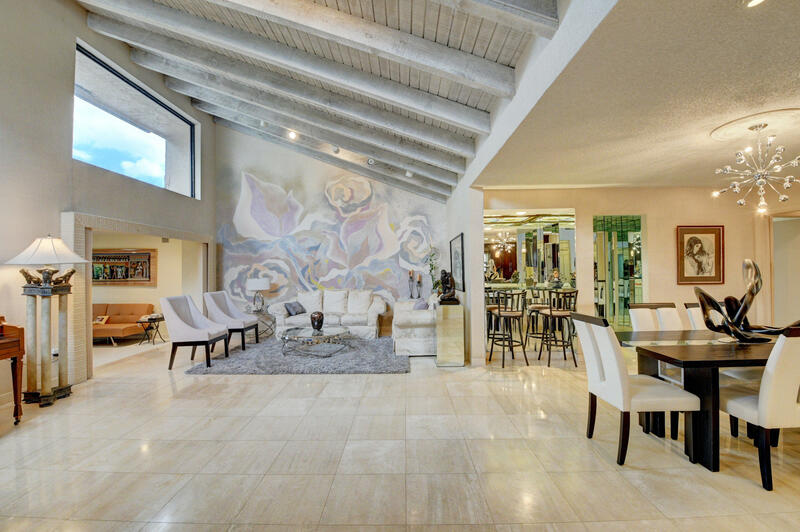 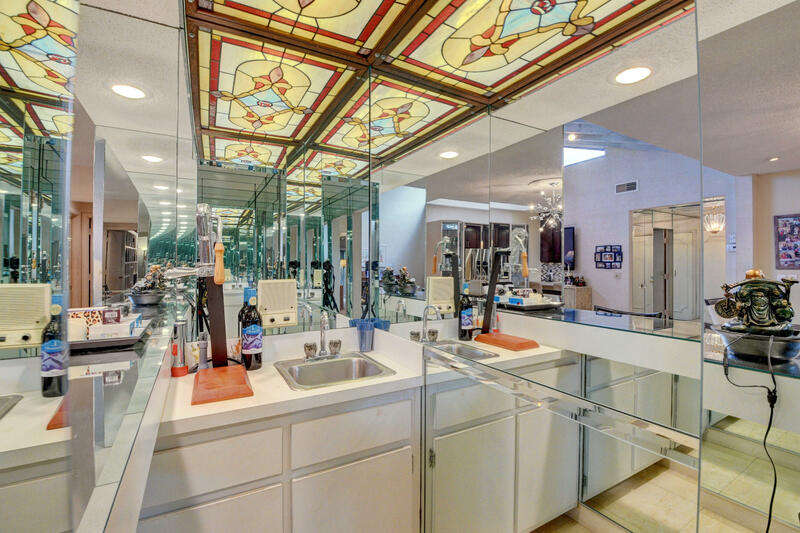 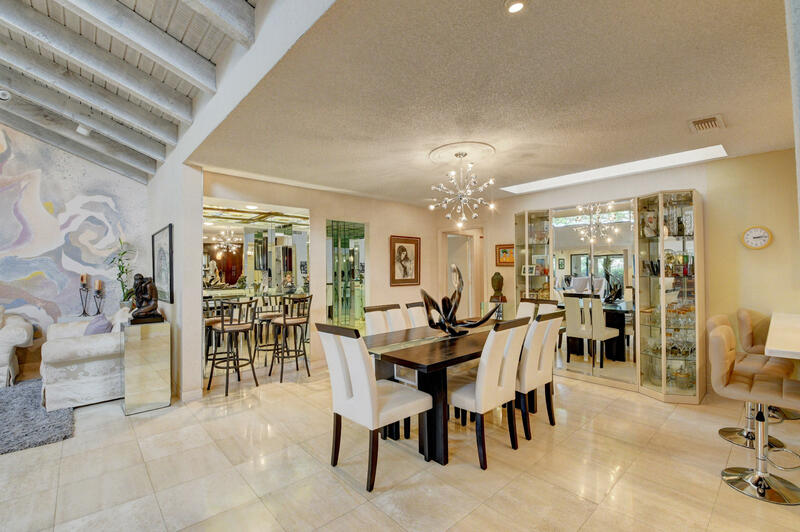 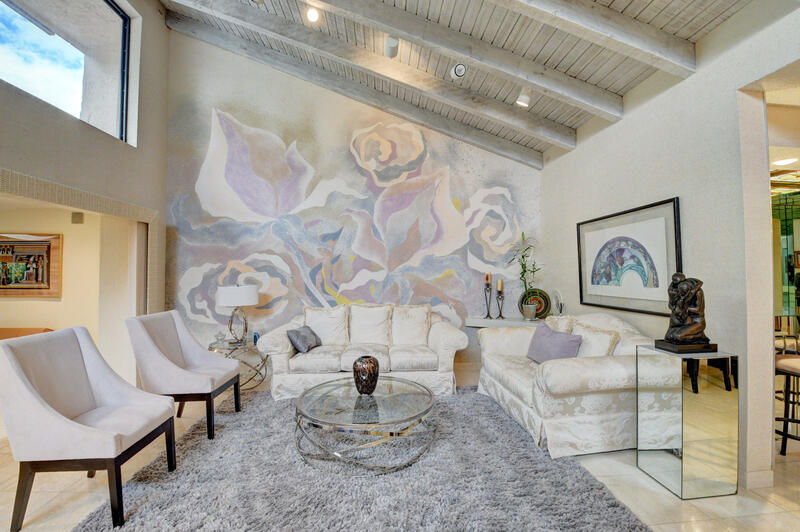 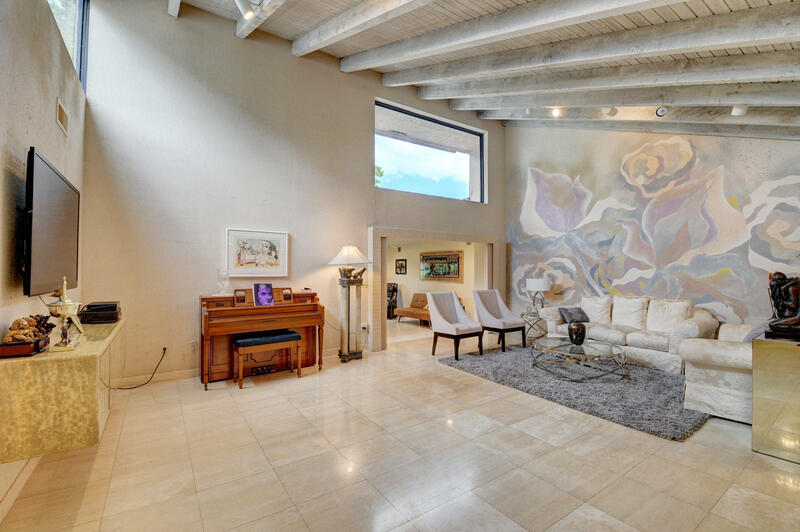 This villa is the largest villa in Pines of Boca Lago with 2,073 liv sq ft under air. 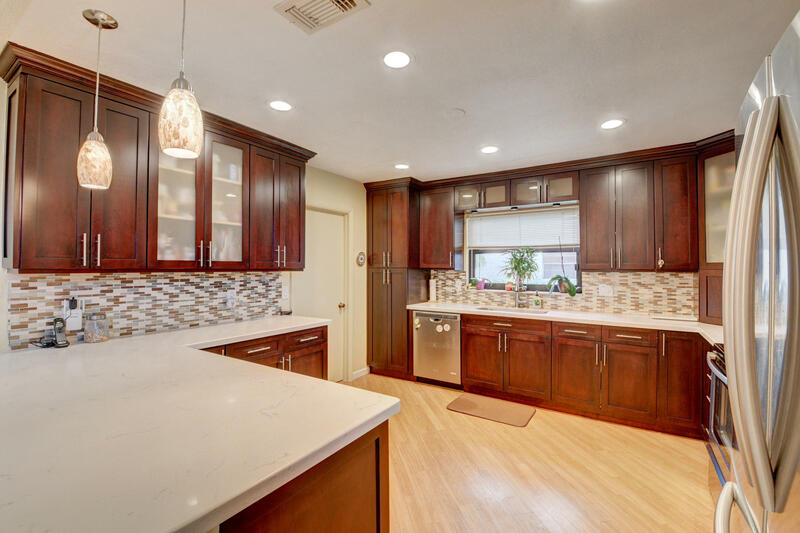 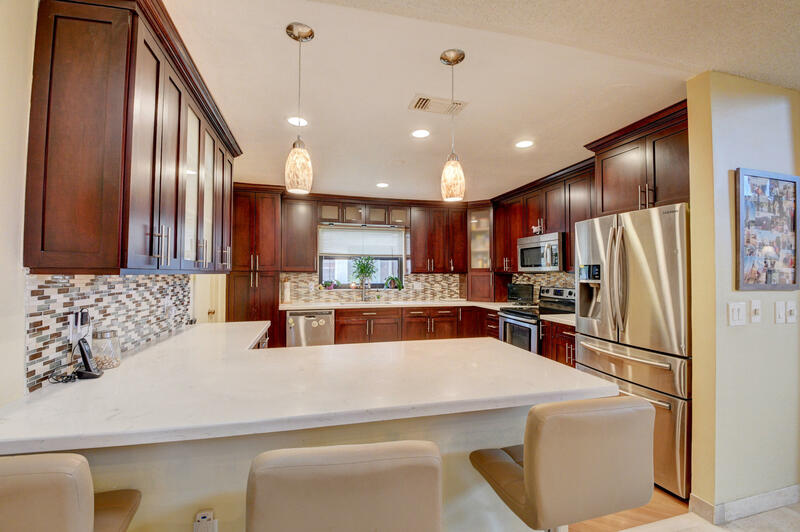 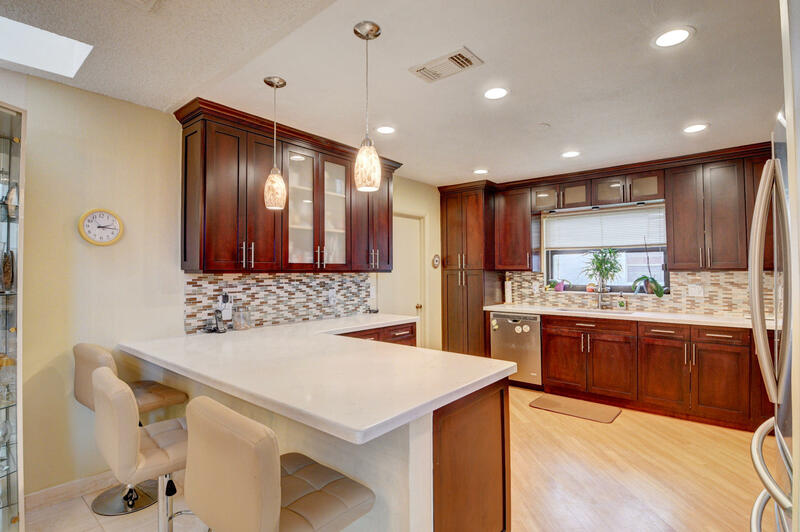 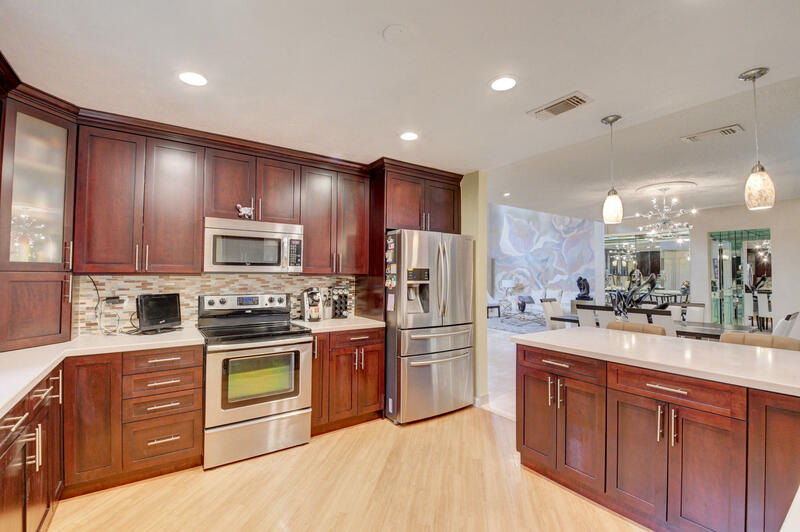 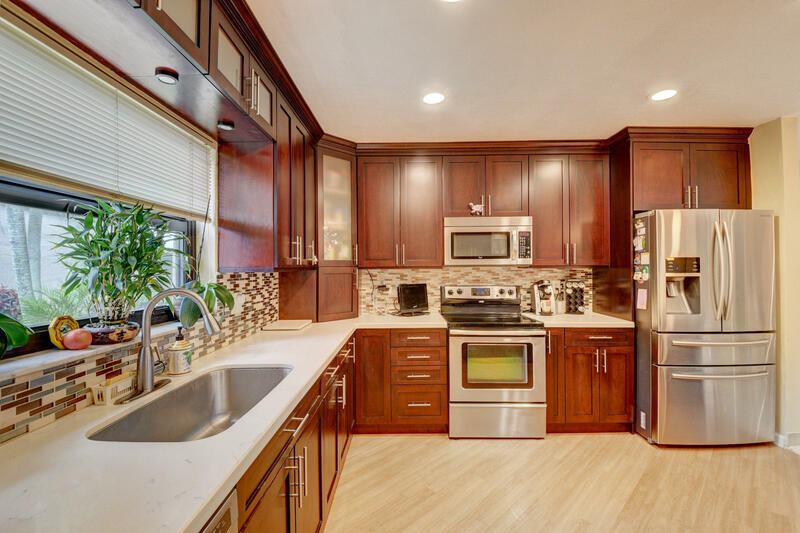 It features an upgrades kitchen with white quartz counter tops, stainless steel appliances and new wood cabinets. 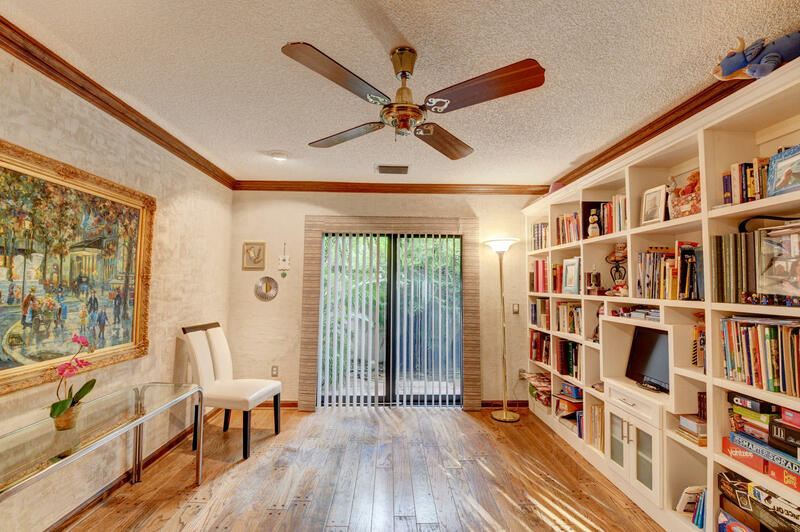 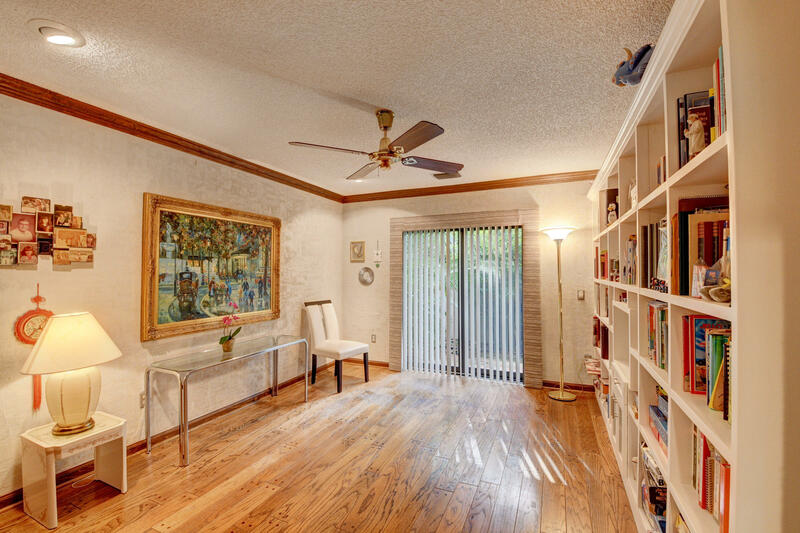 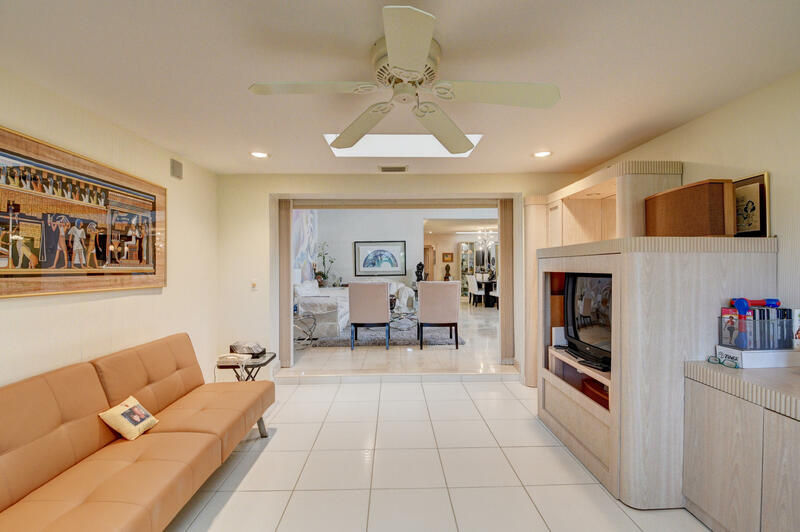 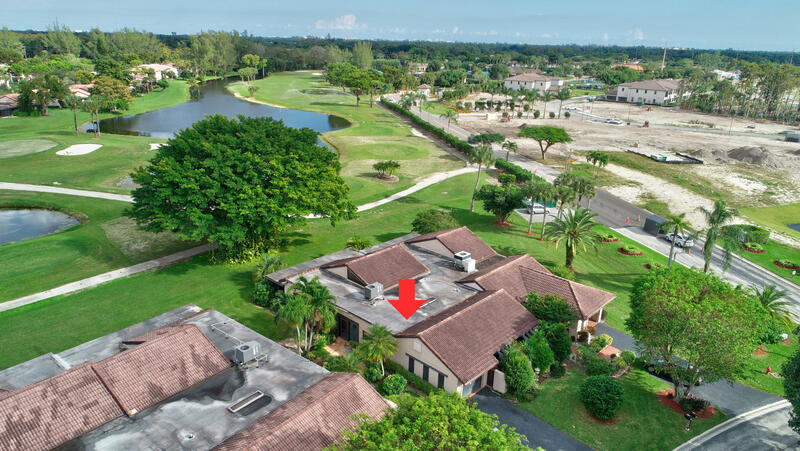 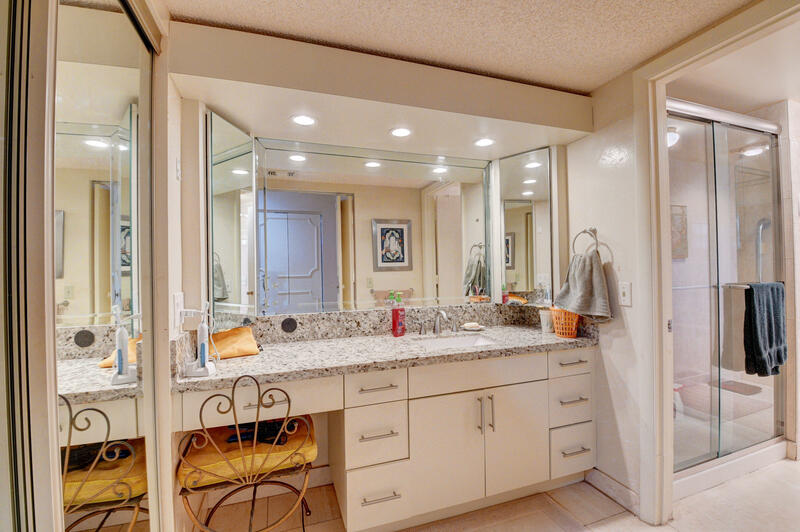 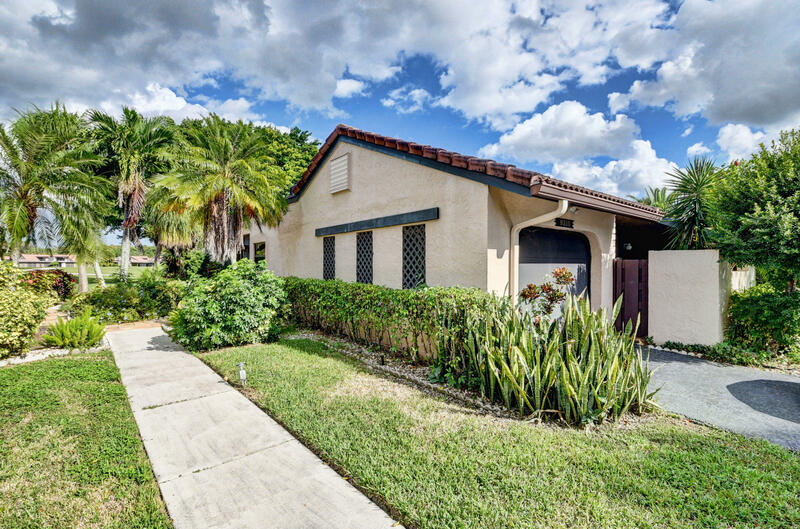 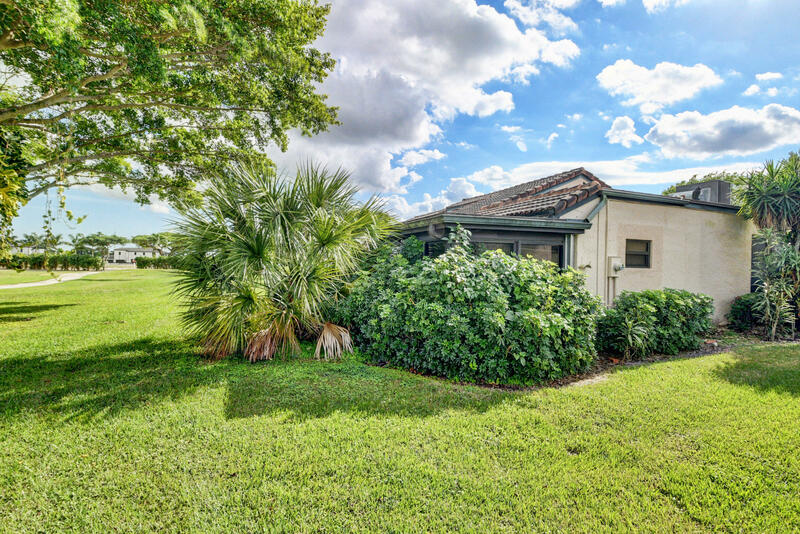 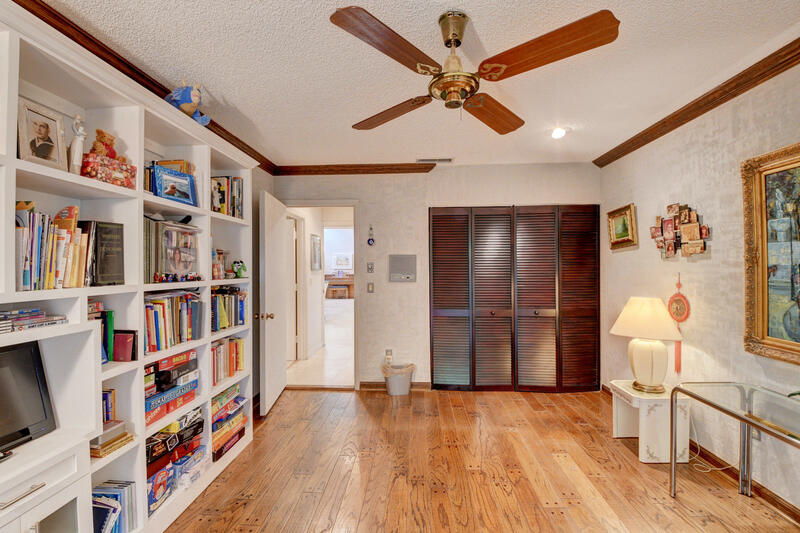 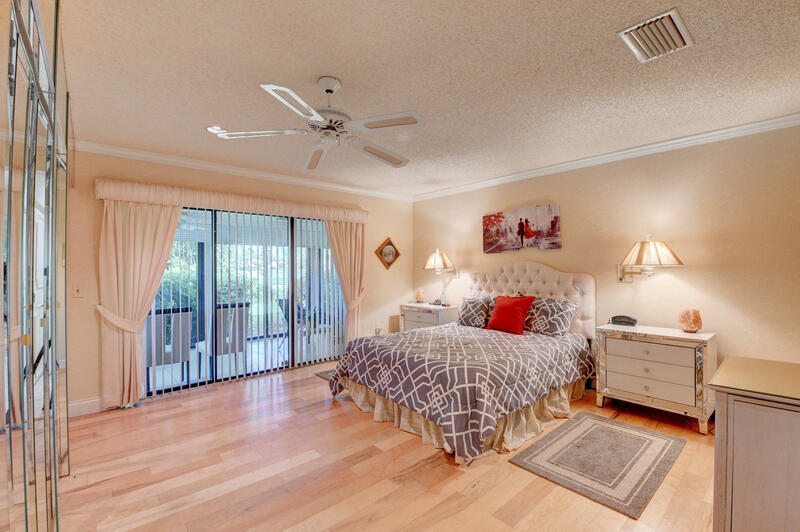 This home has vaulted ceilings and all brand new hurricane windows This spacious Villa offers great closet space, an oversized Master bedroom with laminate wood floors, a den and an enclosed in patio overlooking the golf course. 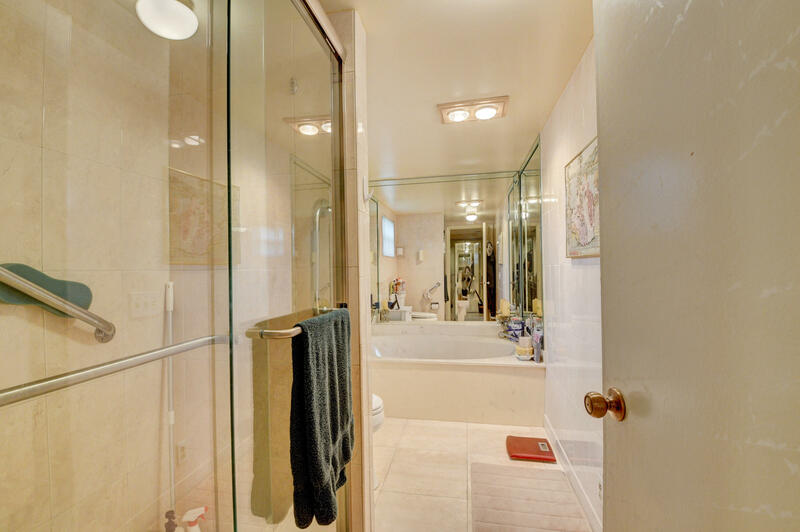 Owner has has spent over $60,000 in upgrades including a new A/C, New water heater, updating the 2nd bathroom and new electrical in the home. 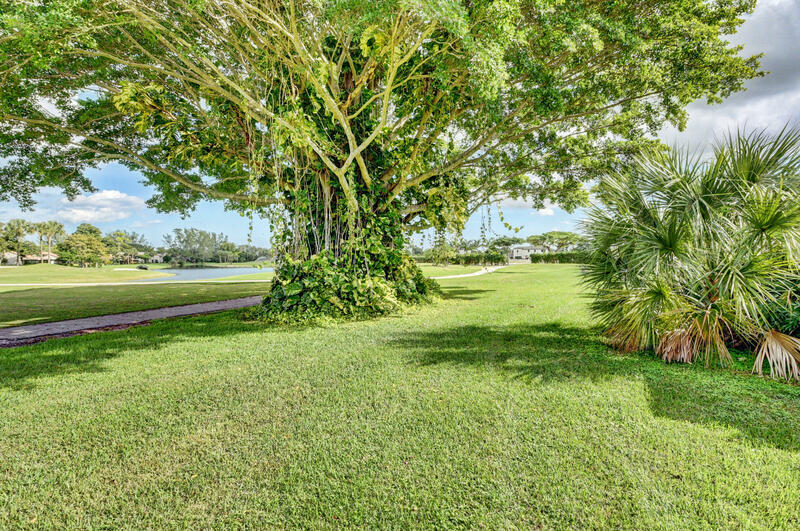 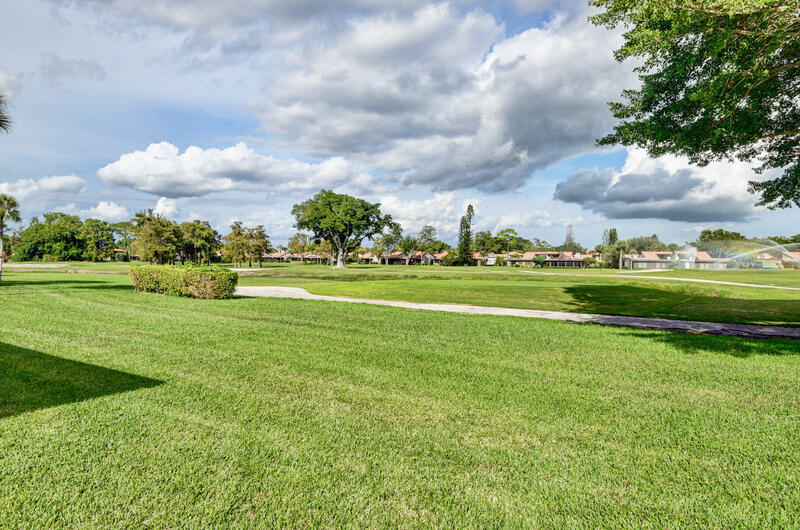 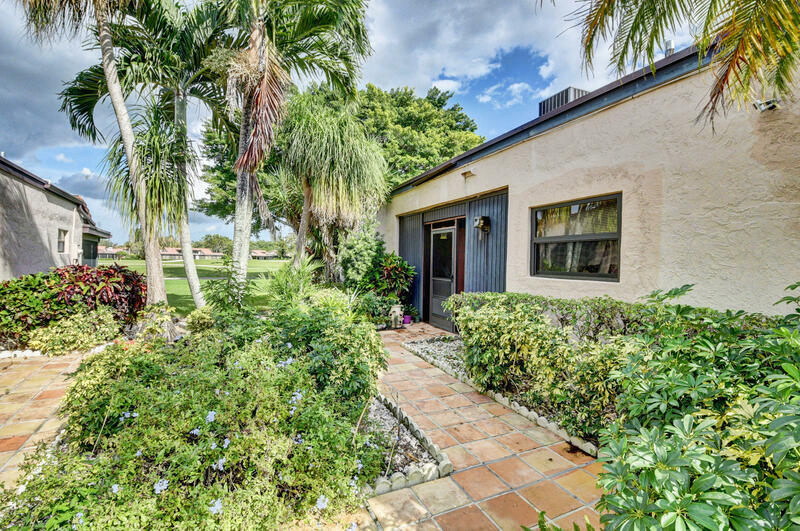 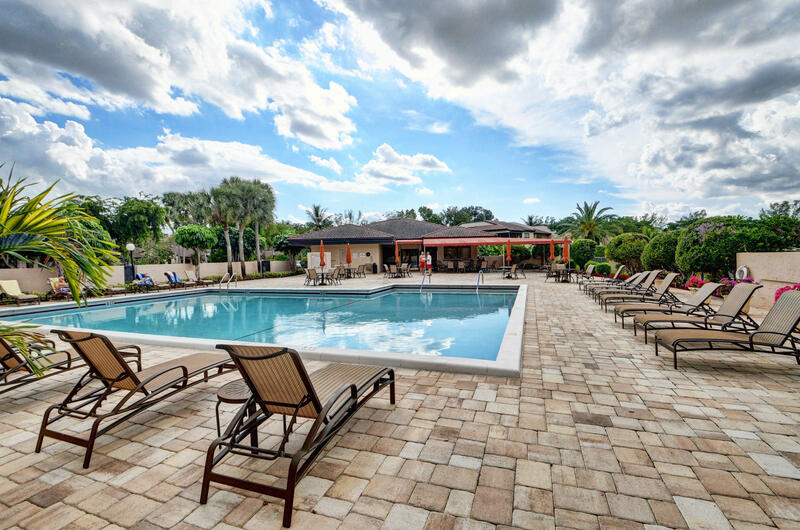 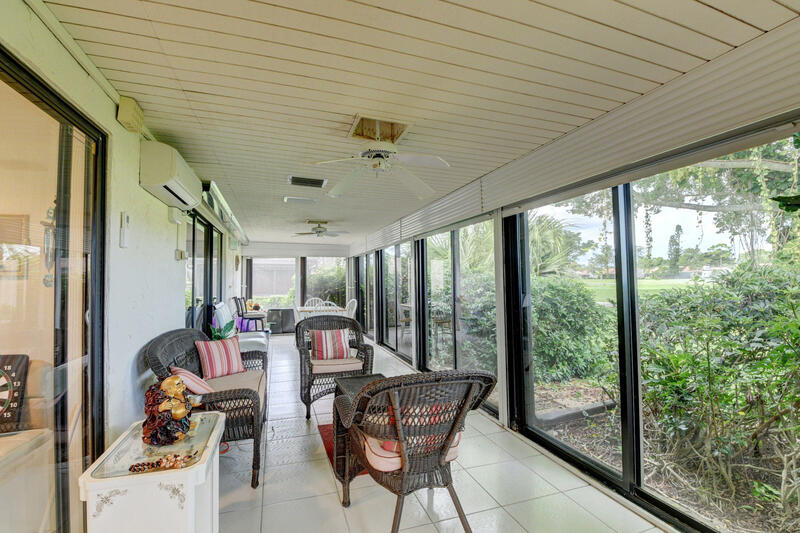 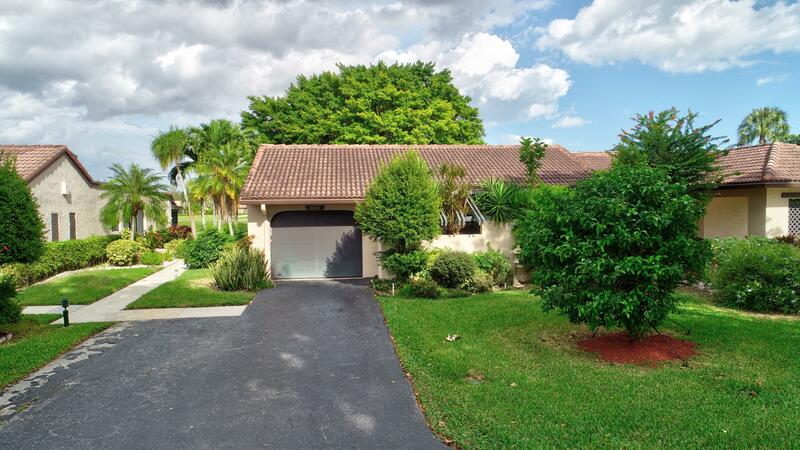 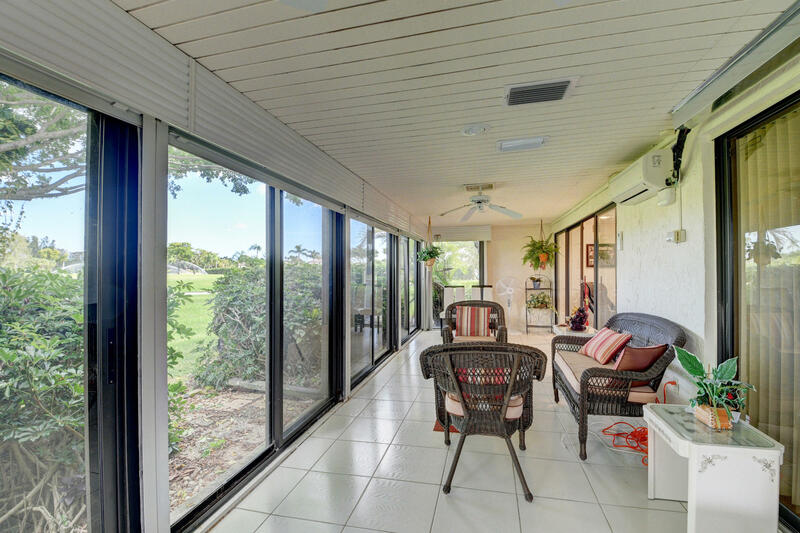 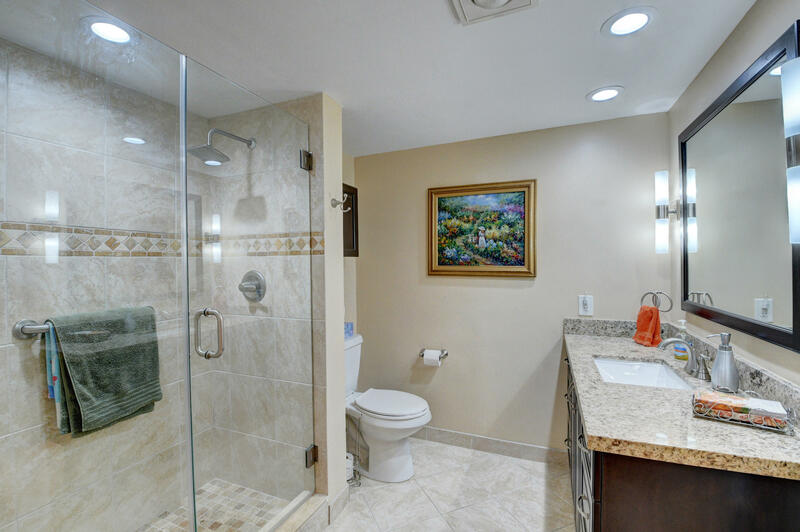 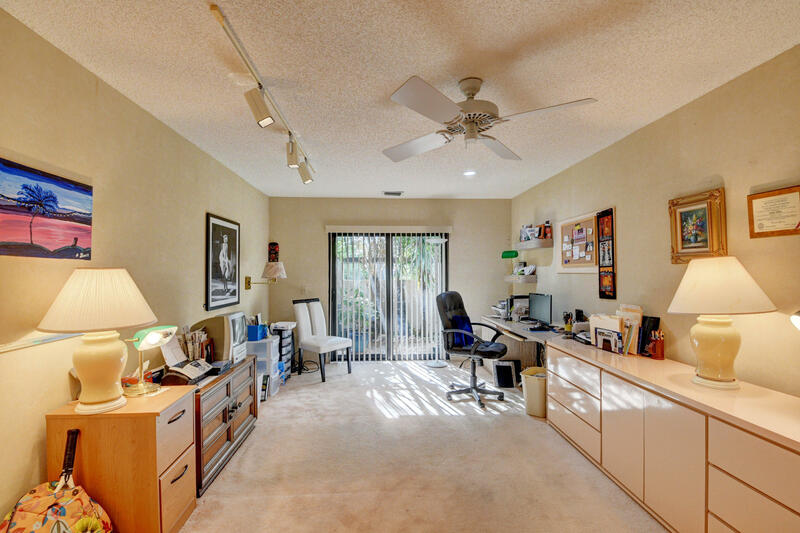 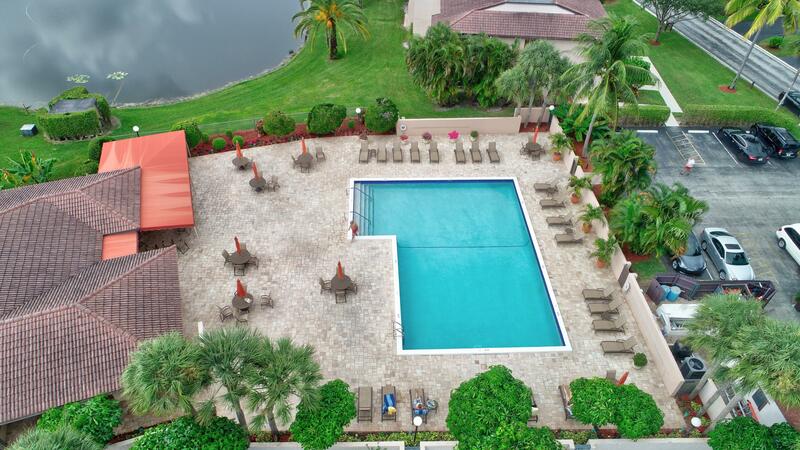 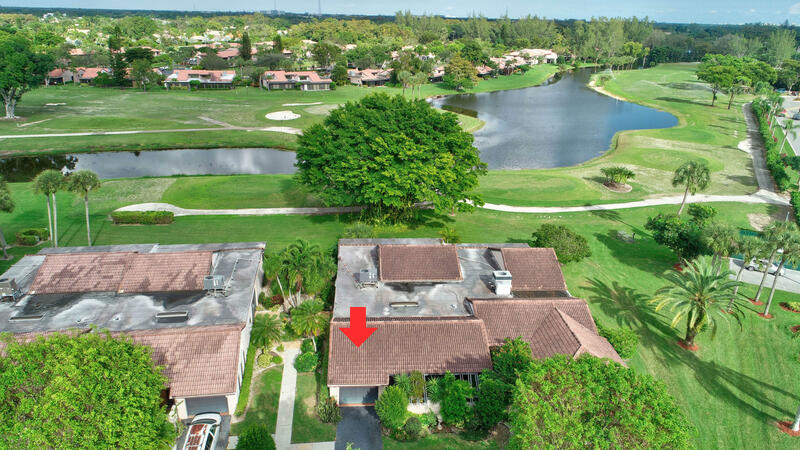 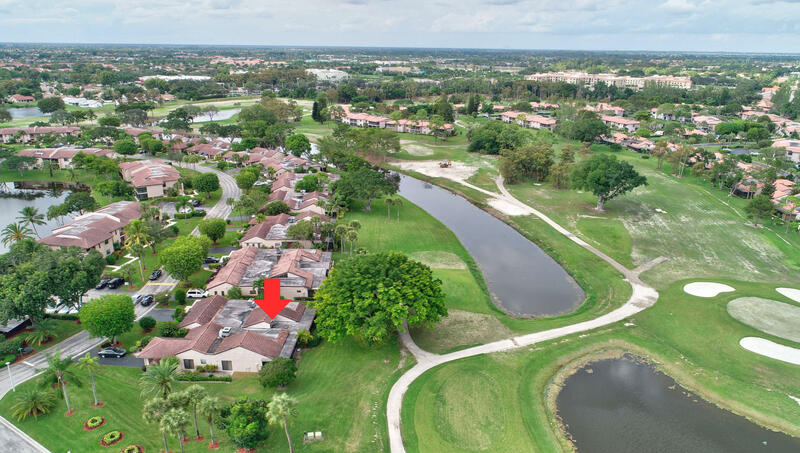 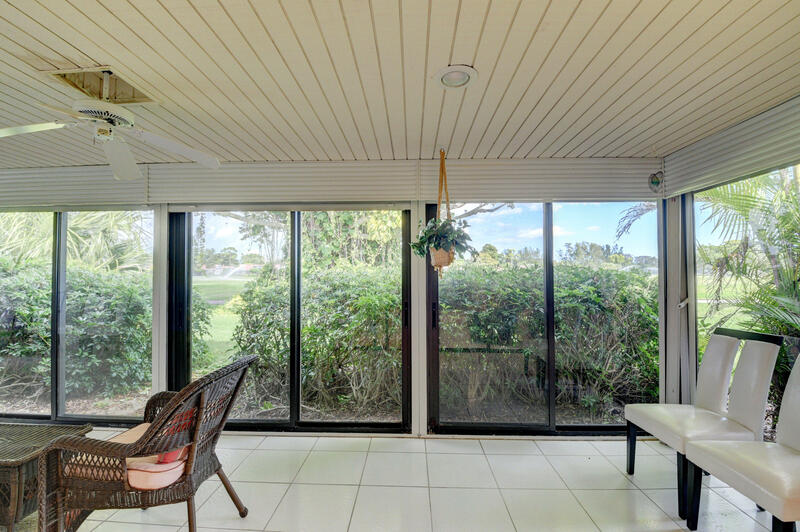 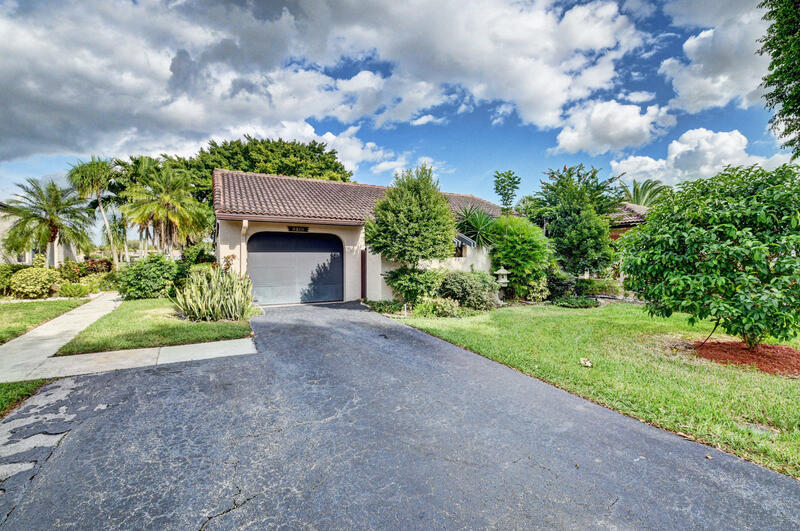 This 55+ community offers a pool and for Members of Boca Lago a golf course and a tennis center.